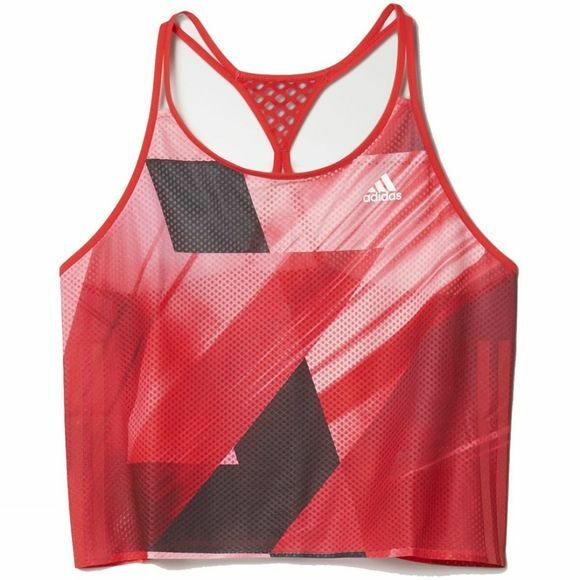 Enjoy freedom of movement and the feeling of an effortless run with Adidas Adizero Singlet. So you want to run in the dark? Work goes late and you just can't get out for your daily 5km before the sun goes down. You need to be seen with this reflective logo. Climacool® provides heat and moisture management through ventilation.